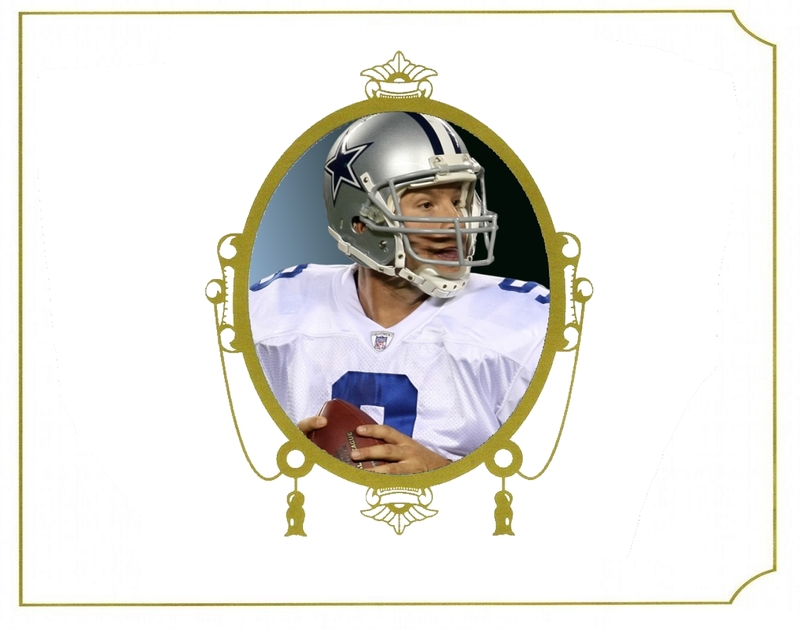 A Look At Tony Romo’s Surprising Popularity In Rap Lyrics. The Whole Nine Yards: In Honor Of Tony Romo’s Retirement From The NFL, Let’s Take A Look Back At 29 Times When His Greatness Was Name-Checked In Rap Songs. This week, Tones Romes ended his tenure with the Dallas Cowboys so he could take up a spot in the NFL on CBS broadcasting booth. He never won any Super Bowls, no. But the perennially underrated Jedi QB will still go down as one of the all-time great Cowboys, leaving his post as the team’s all-time leader in passing yards and touchdowns thrown. He’s also, far as we can tell, retiring as the team’s all-time leader in rap song name-checks. Perhaps that’s because, whereas the casual sports fan hasn’t always been quick to recognize Romo’s greatness, the sports-adoring hip-hop set has. Sure, maybe some of it has to do a little bit with the fact that Romo is an easy rhyme with words and phrases like “promo” and “no homo,” and probably a lot to do with the fact that Romo’s No. 9 number is also slang for a weapon, but if the dude couldn’t ball, these rappers likely wouldn’t bother. There’s a reason, for instance, that there aren’t many songs about Mark Sanchez. To that end, and in honor of Romo entering into the next chapter of his life, we present the following collection of 29 tracks — out of many more — in which mainstream rappers have name-checked Romo’s abilities. Sure, Ezekiel Elliot might think that Romo has terrible taste in music, but it turns out that some great music has good taste in quarterbacks. A$AP Rocky — “Pretty Flacko (Remix)” (feat. Gucci Mane, Waka Flocka, Pharrell).